Having seen Biedenharn Coca-Cola Museum, it's time to have a rest at this restaurant. 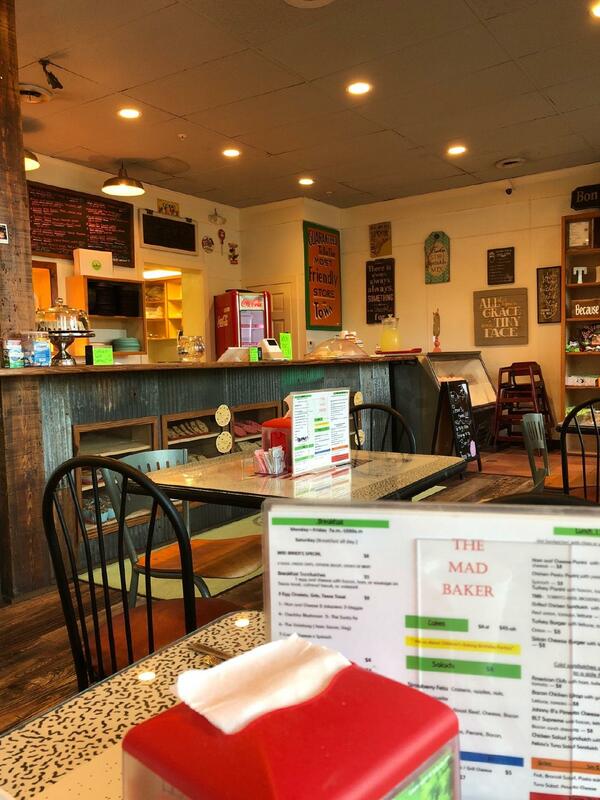 Perfectly cooked bacon, pesto chicken and breakfast sandwiches are among the dishes to be tasted at The Mad Baker. 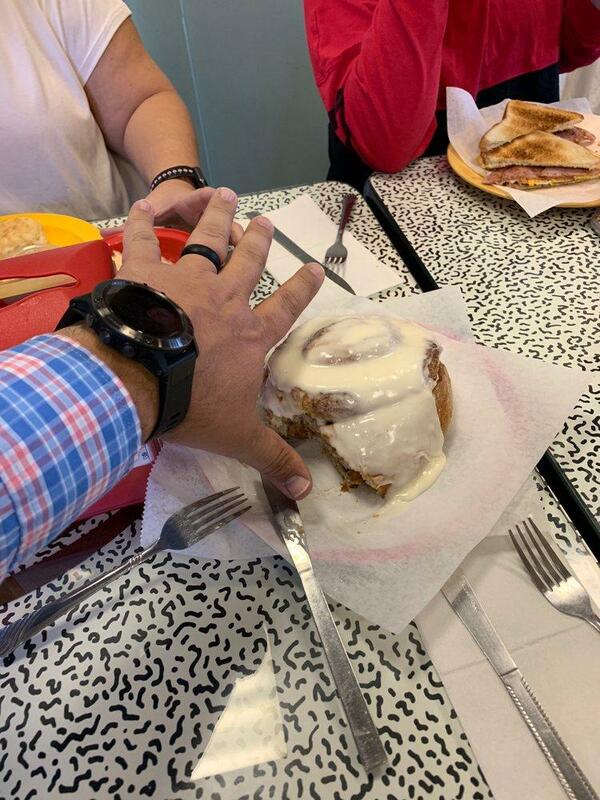 If hungry, come here for good cupcakes, cinnamon rolls and biscuits. You will appreciate great coffee or delicious tea at this place. This spot is famous for its great service and friendly staff, that is always ready to help you. Prices here are reported to be attractive. 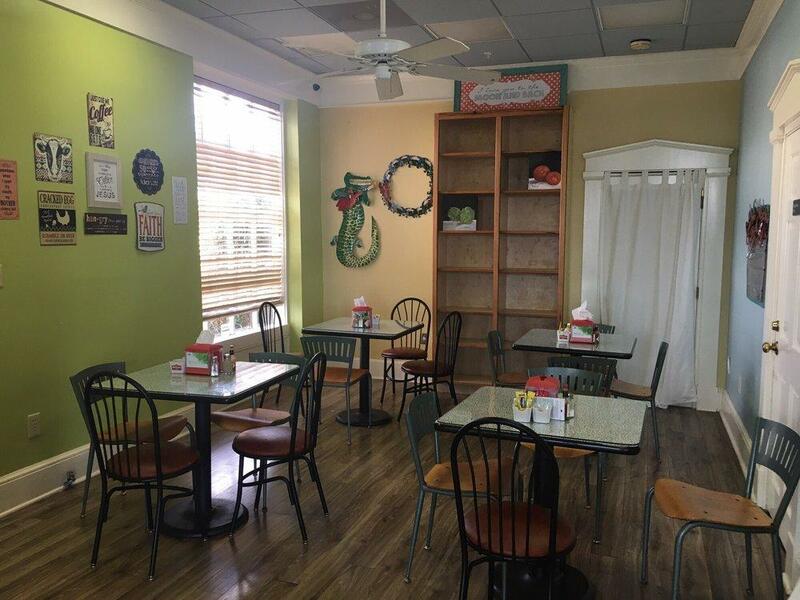 You will certainly like the comfortable atmosphere and terrific decor. On TripAdvisor, visitors say that this restaurant is worth the 4.5 star rating. Loved this place. Family feel while eating and talking to the Mom and daughter team. The sandwiches are good and made with fresh ingredients. The bakery its all looked delicious so during our stay I think we will be back for more. Great spot to check out for a quick bite! The breakfast was great and so was the service. Will definitely go again next time I’m in Vicksburg.